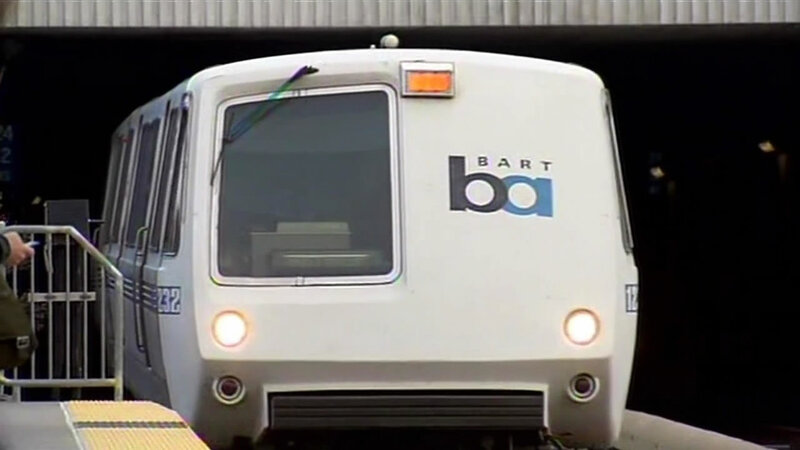 HAYWARD, Calif -- BART officials are reporting that a person on the tracks this morning at the agency's Hayward station has been rescued alive. The report of a person on the tracks came in at about 9:40 a.m. on the Fremont line. The emergency is causing a major delay for trains on the Fremont line in the Fremont, Richmond and Daly City directions. Southbound trains are turning back at the Bay Fair station while northbound trains are turning around at the South Hayward station, so no service exists between the South Hayward and Bay Fair stations. BART riders can take Alameda-Contra Costa Transit bus Nos. 22 or 99 between the South Hayward and Hayward stations and bus No. 10 between the Hayward and Bay Fair stations.